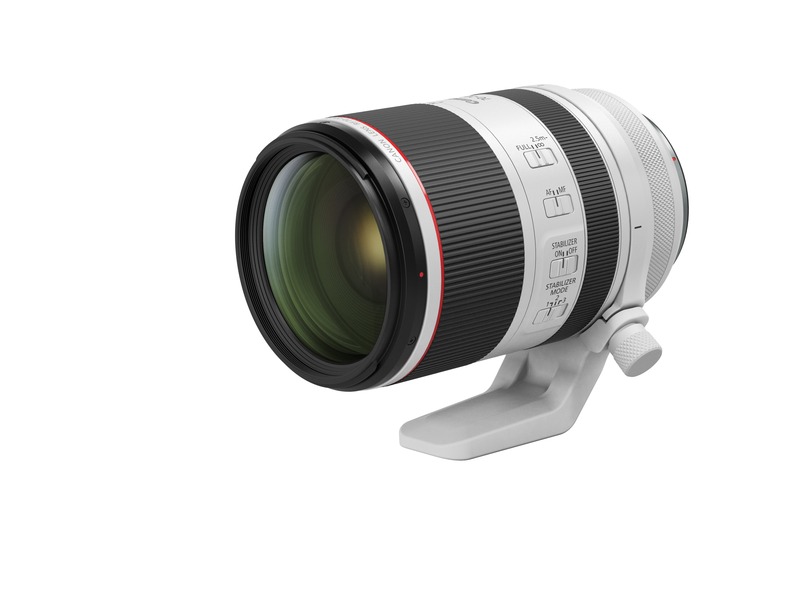 While some may not find the camera to be a very exciting announcement, the new Canon lenses surely are. 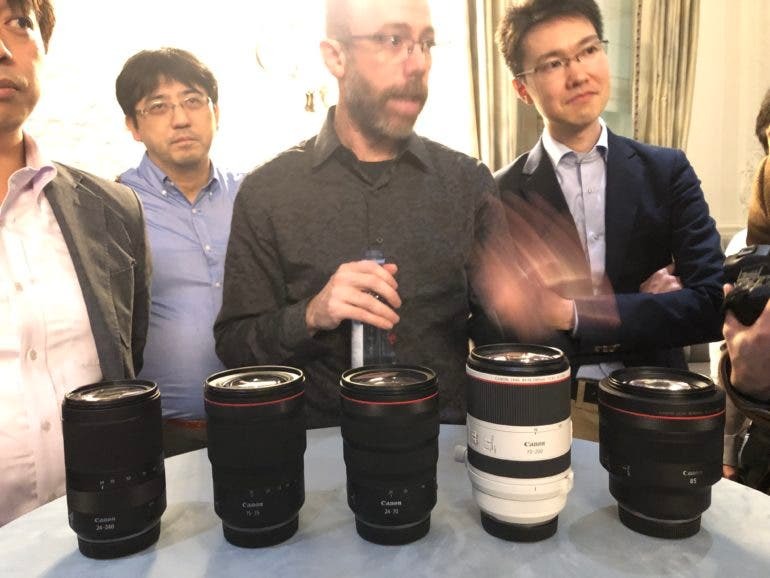 In what I personally find to be the more exciting of the two Canon announcements tonight, the company is announcing their latest lineup of lenses that will be coming on their roadmap for this year. While company already produced some stunners in the form of a 28-70mm f2 L USM, 50mm f1.2 L USM, and a 24-105mm f4 L IS USM, there’s more coming. 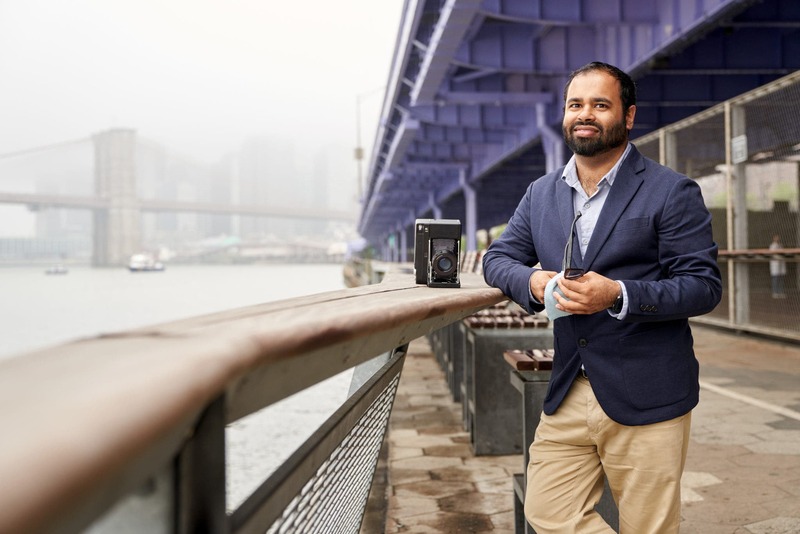 In fact, some of these are pretty new innovations that haven’t been done by a manufacturer at all, let alone one in the mirrorless camera world. There are two different types of 85mm lens. Instead of one lens being an f1.2 and one version being an f1.4, Canon decided to go the route of what Fujifilm did with their 56mm f1.2 and create a lens with extra smoothing technology inside. What I wonder about though is how many stops of light might be cut out in the process. These light stops shouldn’t affect depth of field though, just light gathering abilities considering how lenses like this typically work. The Canon RF 85mm F1.2 L USM is a large aperture mid-telephoto prime lens. 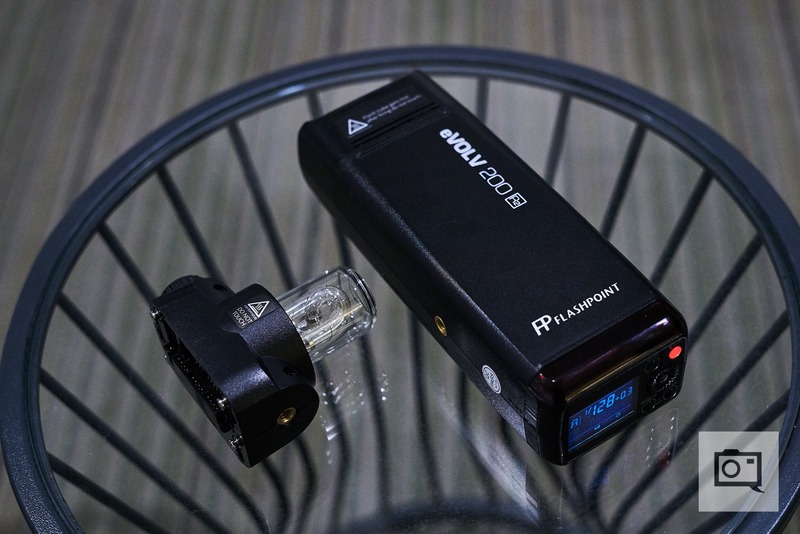 It offers excellent performance for advanced and professional portrait photographers and is a widely popular focal length and aperture speed combination for users. 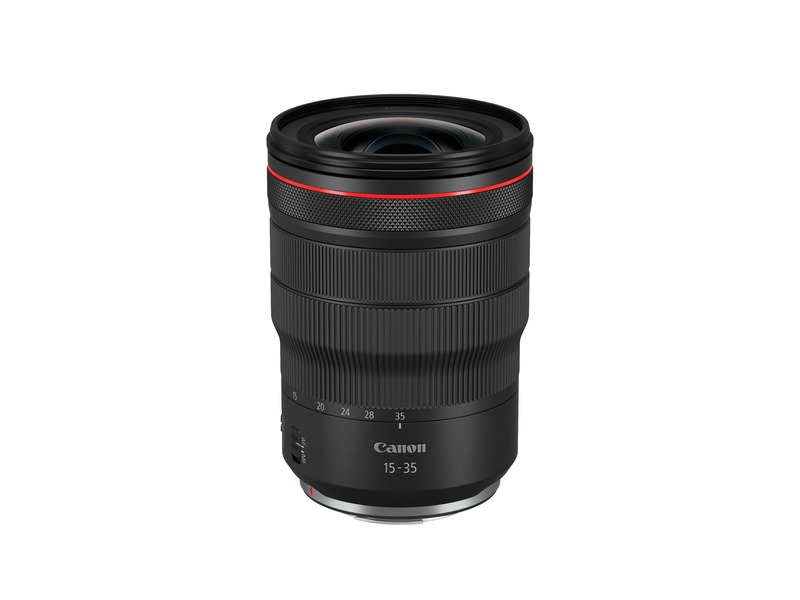 The Canon RF 85mm F1.2 L USM DS, with Defocus Smoothing lens technology, is a uniquely designed lens that offers a combination of beautifully smooth defocused bokeh. Featuring a super-fast F1.2 aperture, the lens will help produce breathtaking portraits that will surely stand out from the crowd. The Canon RF 24-70mm F2.8 L IS USM is a high-performance, standard zoom lens for professionals and photo enthusiasts alike – ideal for shooting portraits, landscapes, documentaries or weddings. 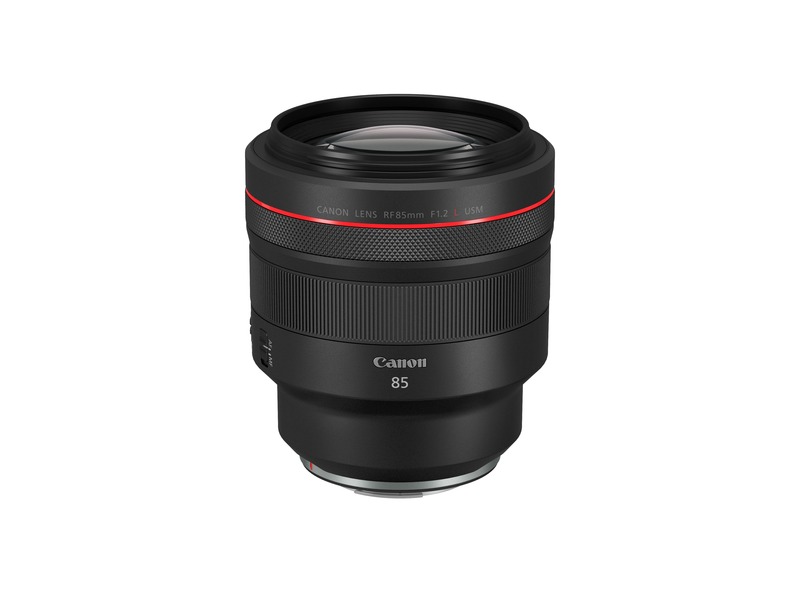 The Canon RF 15-35mm F2.8 L IS USM, offering a wide angle and fast aperture in a single package, is ideal for a variety of shooting applications including architecture, interiors or landscapes. The Canon RF 70-200mm F2.8 L IS USM is a must-have for any professional photographer, especially for those shooting weddings, sports or wildlife. 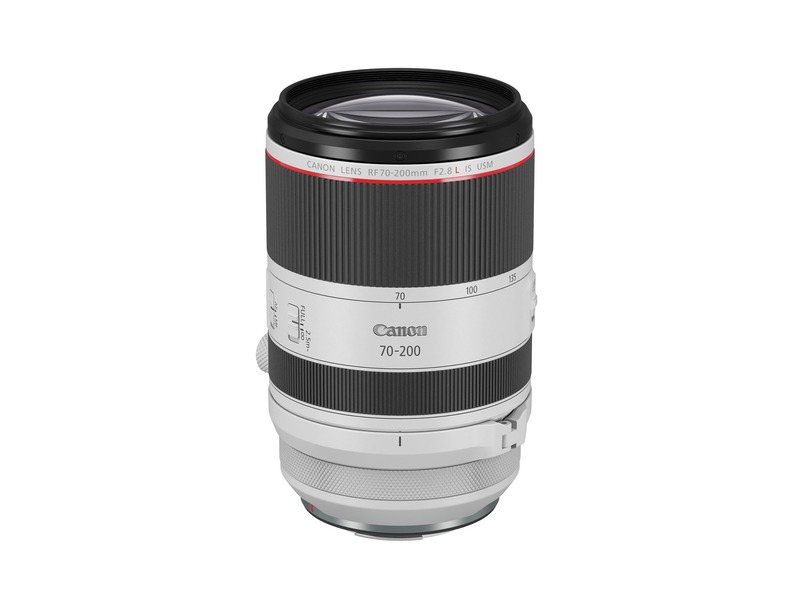 This lens is a great all-around, high-speed, medium telephoto zoom lens and does well to round out any camera bag. The Canon RF 24-240mm F4-6.3 IS USM is the ideal lens for amateurs and advanced amateurs who love to travel, no matter the destination. 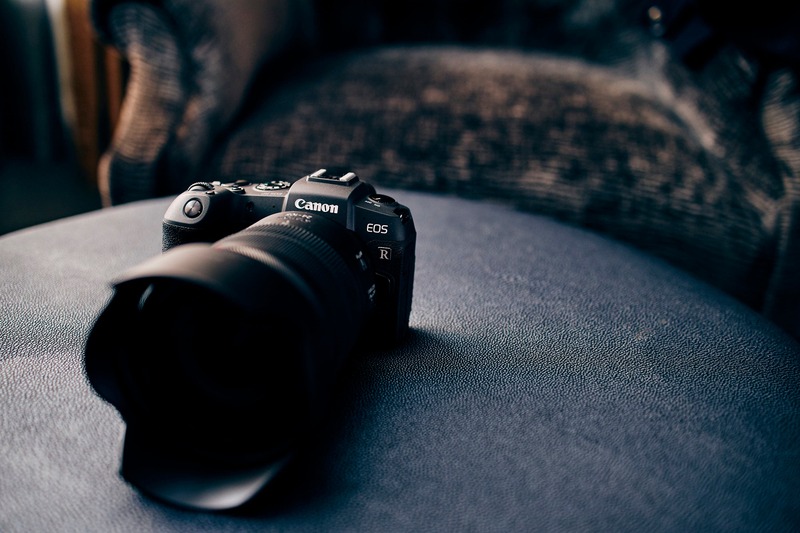 The versatile, all-purpose lens offers a range of focal lengths for capturing extraordinary shots in a form factor that is both compact and lightweight. In many ways, some of these are world’s firsts. 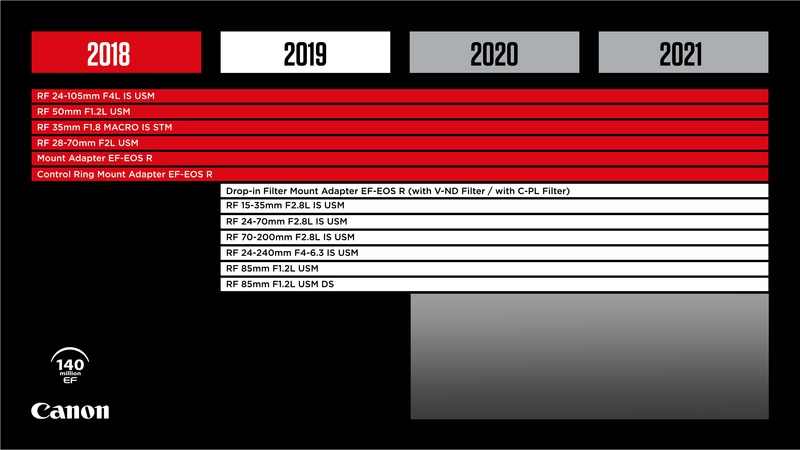 Though we’re not getting a 14-24mm f2.8, a 15-35mm is a much more usable range and I’m not sure how many photographers will cry over a single focal length. Plus there is image stabilization built in along with IS coming to the upcoming Pro level EOS R camera. The 24-70mm f2.8 IS is also welcome in addition to the 70-200mm. We were treated to the sight of these lenses and we were told that they’re the approximate size of what they’ll be when they ship. They’re pretty small–but in terms of small primes with weather sealing it still seems like Nikon, Fujifilm, and Sony have Canon beat. There is no more info about these lenses yet but stay tuned.